Once upon a time, in the mythical country of Argentina, I owned a Gilera motorcycle, a brand popular in some parts of the world. I was young and poor, and the bike was well past its prime. I should have ridden it only in my neighborhood, but I ventured beyond, well aware that if it failed me I would not have the means to tow it back. One beautiful summer afternoon I ventured to the Rio de la Plata Costanera, a long and romantic promenade. My girlfriend came with me. After walking around for a while at the Costanera we decided to head home. But, the motorcycle would not start. With limited mechanical knowledge and no tools, I could not get it going. After some agonizing time we decided to do the only possible thing: to walk the bike home, easily eight miles, through the city. After pushing the bike for a while my girlfriend offered to help. She looked thin and ethereal in her summer dress, but, why not? 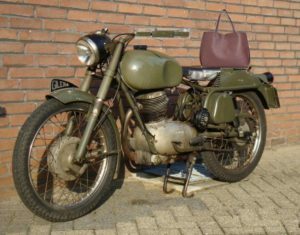 After a while of her pushing the motorcycle I realized that she was also carrying her purse, which was not small. So I offered to carry it for her. Now, this was happening in Buenos Aires, the cradle of so many tangos, sharp dressers, and, in the old days, knife duels. The gender roles were clearly defined in daily life, as sharply as choreographed in the tango. A woman was pushing a motorcycle and a man was carrying a purse. It was bound to happen. Buenos Aires inhabitants have a witty, incisive sense of humor. Humorists perhaps just need to pick and choose what people spontaneously say. From a car across the street someone hurled the most funny, sharp, and humiliating remark I ever heard. 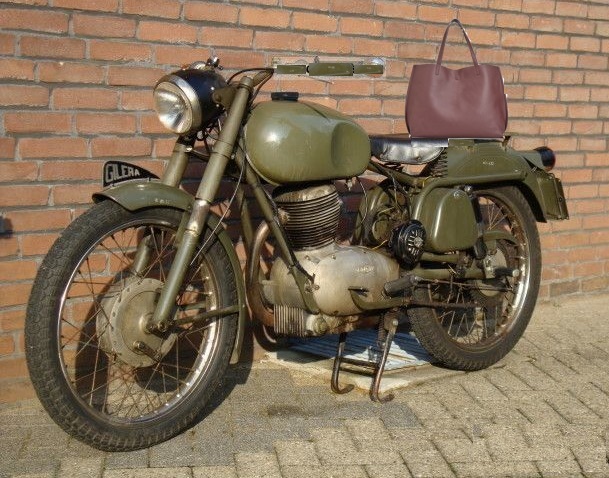 Something about my masculinity, the purse, and a girl pushing a motorcycle. His words wrapped me in liquid fire. My girlfriend began to giggle, and I could not come up with a retort before the car was gone in a flash. And we still had miles to go.